JBT AeroTech is a leading supplier of customized solutions and services used for high-value applications in the air transportation industry. 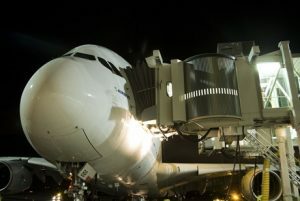 We design, manufacture and service technologically sophisticated ground support equipment, airport gate equipment and services for airport authorities, airlines, air freight and ground handling companies and the military. There are hundreds of details that must work flawlessly, quickly, and seamlessly between touchdown and takeoff. JBT AeroTech develops and supports the best technology for most of these details. We can even provide turnkey airport service solutions. 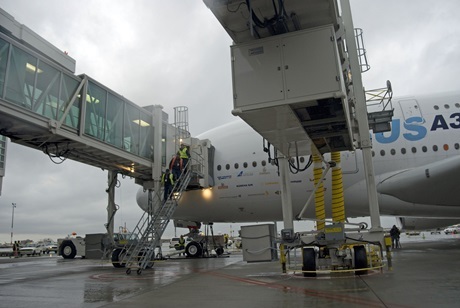 JBT AeroTech Jetway Systems® has been a world-leading provider of passenger boarding bridges, airport ground support equipment, airside gate equipment and related services for 50 years. 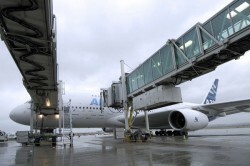 We have installed more than 7,000 Jetway® passenger boarding bridges, as well as ancillary equipment such as pre-conditioned air (PCA) and 400Hz ground power units, at more than 140 airports around the world. JBT AeroTech Jetway Systems provides the most cost-efficient airport gate operations worldwide. 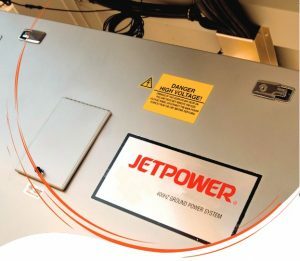 Jetway passenger boarding bridges, PCA units and 400Hz ground power units make airport operations easy. As we are a single-source supplier for airport ground support and gate equipment, the project management and contract processes are greatly simplified. This also makes spare-part enquiries, technical support and warranty claims easier for the customer. We offer solutions for faster aircraft turn times, lower operating costs, and overall improved assets management. Eliminates extra vehicles on the ramp reducing congestion and saving on operating and maintenance costs. Ventilate the aircraft fuel tank during aircraft maintenance. 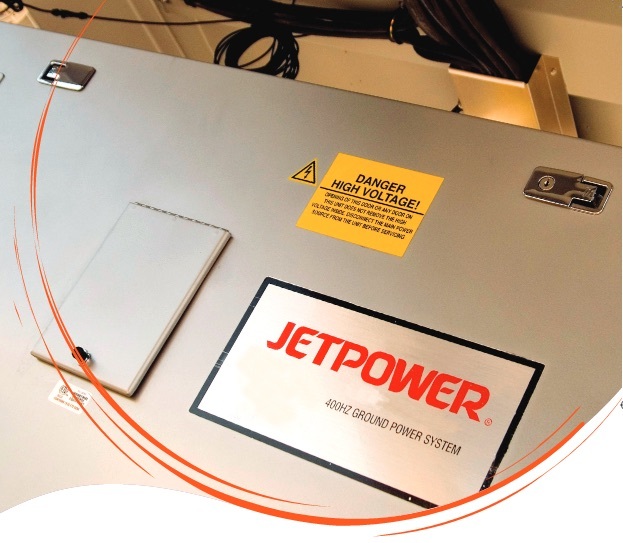 JBT AeroTech offers Point-of-Use and Mobile units to service different types of aircraft. There are also configurations available for military use.